History of Belfast City Hall For many centuries, Belfast was a small settlement. Everything changed in 1613, when a Royal charter gave Belfast town status. 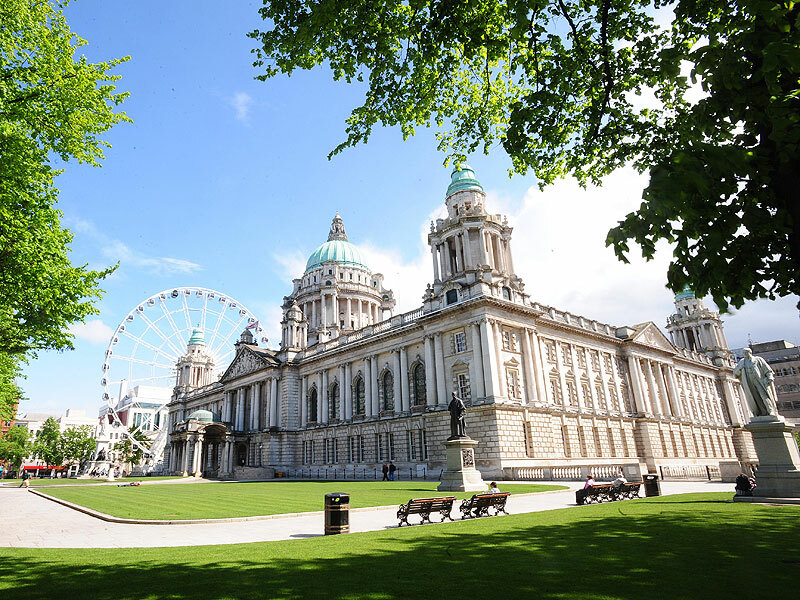 It expanded rapidly, becoming an important port and manufacturing cent By the end of the 19th century, Belfast had outgrown its status as a town and was a major industrial powerhouse, known for its shipbuilding, rope making, engineering, tobacco and textile industries. In 1888, Queen Victoria gave Belfast the title of city and it was generally agreed that a new city hall was needed to reflect this change in status. Groups visiting Dublin are you interested in visiting the Worlds Largest Titanic exhibit plus plenty of free time to explore Belfast?